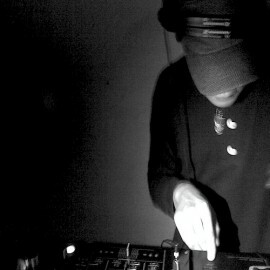 H.Shiratori is a DJ & Music Producer based in Tokyo, Japan. His production works aim to draw from his many influences outside Drum & Bass including Classical music, Rock, Hip Hop, Reggae, Dub, Techno, House and more. His release credits include a number of Dutch and UK Labels, including Broken Audio which featured his track ‘Fireworks’ in the Musical Currency Volume One compilation. His tunes are regularly supported by the likes of Loxy, Gremlinz, Reza, Sabre, Ivy Lab, DBR UK and Mr Bang-e.
From 2011 H Shiratori has promoted ‘Topolozy’, a regular Drum & Bass event in Tokyo.